The book Father Berrigan partially penned during his time in prison, America Is Hard to Find, remains to this day one of the most remarkable statements of this country’s turbulent 1960s and early ’70s. It was, to be sure, an anti–Vietnam War statement. But it was, as well, an expression of a whole vision that speaks as well to our times as it did to the early-1970s moment in which he wrote. 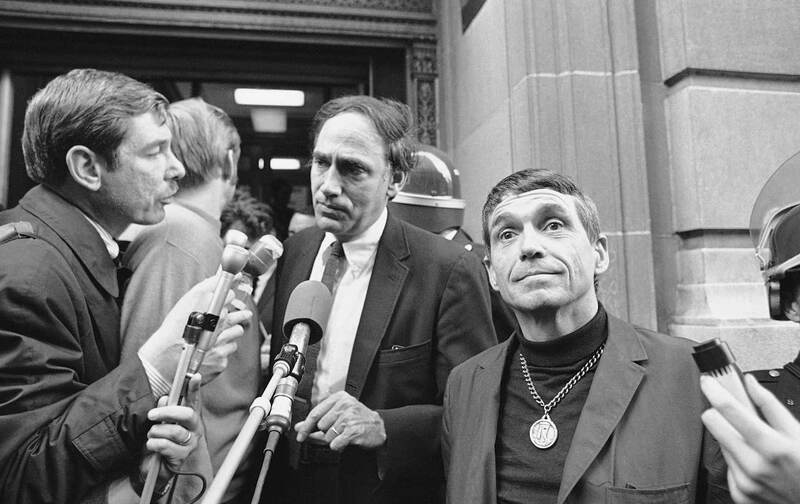 While Berrigan could be very critical of the church’s conservative hierarchy, he was inspired by a tradition of Catholic social-justice activism, especially that of the Catholic Worker Movement. In a 2008 Nation interview, he said that its cofounder, Dorothy Day, “taught me more than all the theologians.… She awakened me to connections I had not thought of or been instructed in, the equation of human misery and poverty and warmaking.” From such observations, one can see how much he anticipated the economic-justice message of Pope Francis.